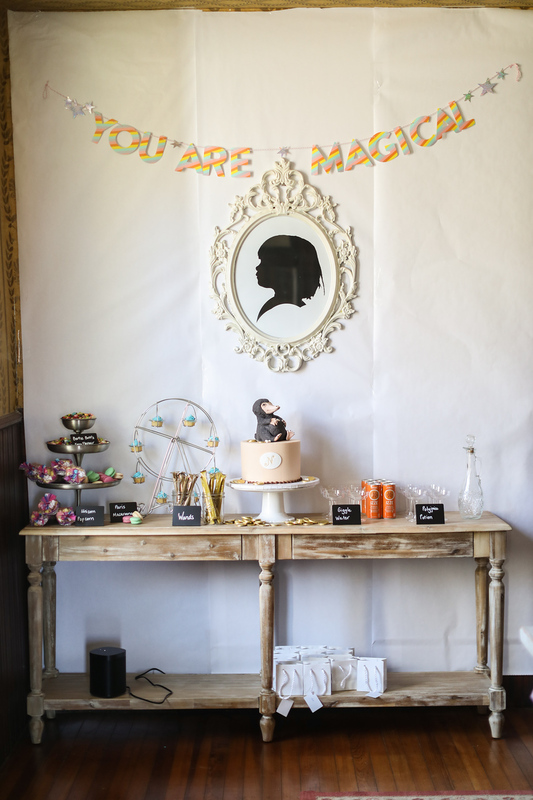 For her 9th birthday, my oldest daughter wanted a Fantastic Beasts birthday party. Nifflers, magic, Harry Potter-eskness, and a movie watching party. Done, done and done. To be honest, life got in the way of birthday parties for my oldest in the last few years. Last year, a newborn and a car accident that totaled our car sidelined a behind-the-scenes visit to the National Aquarium for my oldest’s birthday. The year before that, our kitchen was roof-less as we worked through construction. 2019 was the year to make good on several missed parties. A key 2019 goal of mine is to build a legacy. I’m doing this in several appropriate ways for a photographer- scheduling at least one family photo shoot, designing an annual family album– but I’m also trying to create moments of family memories and moments where each child is able to shine or feel important. My oldest LOVES animals. With the recent release of Fantastic Beasts: Crimes of Grindelwald, a movie watching party seemed appropriate, and my oldest loved the idea. So, off we planned. 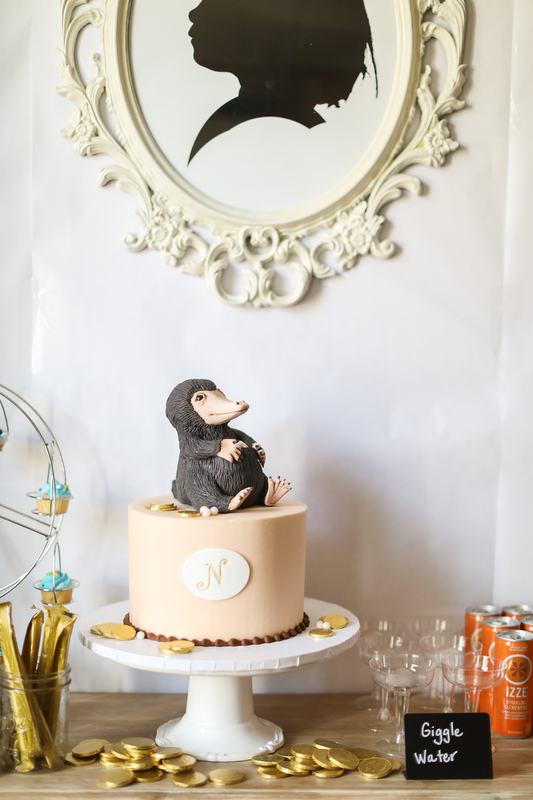 Key to this party was the niffler. 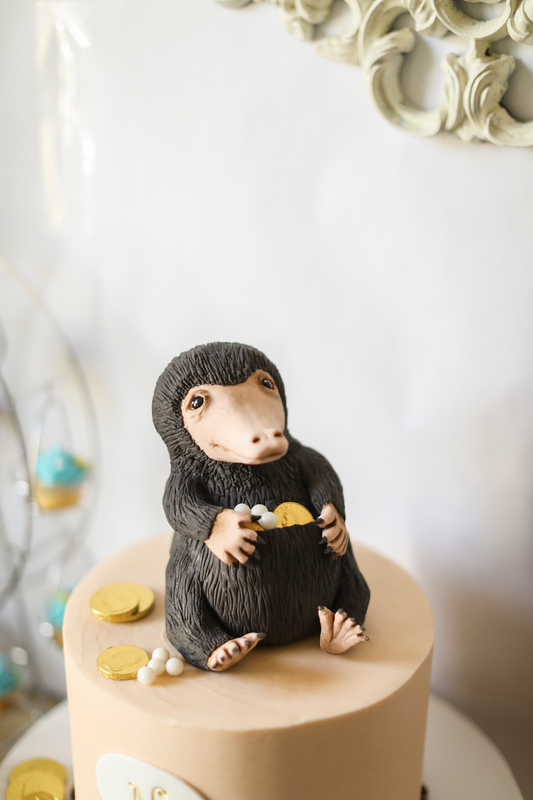 A niffler is a magical creature attracted to anything shiny. A sweet but super sneaky platypus-looking animal. My oldest is in love! Angel Cakes designed this cake and did a great job! 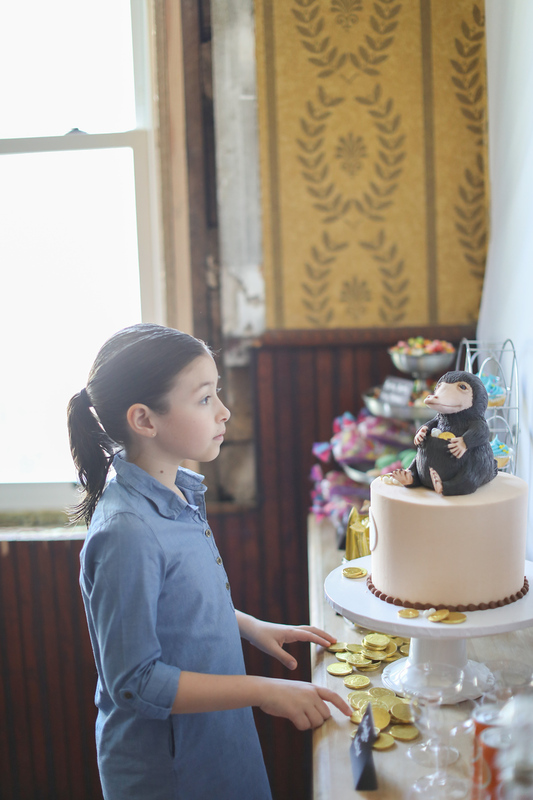 It was adorable, and the cake was tasty, too. My oldest daughter selected a chocolate cake with banana buttercream. Hmmm, interesting. As it turns out, a great combination. 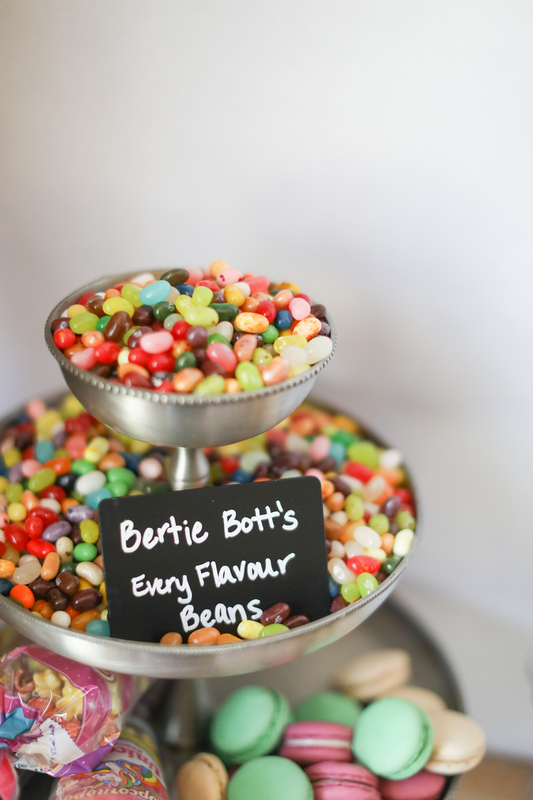 Since Fantastic Beasts is part of the Harry Potter series– about a kind-of veterinarian of magical creatures from the 1920s– the movie snacks were Harry Potter/ Fantastic Beasts themed. 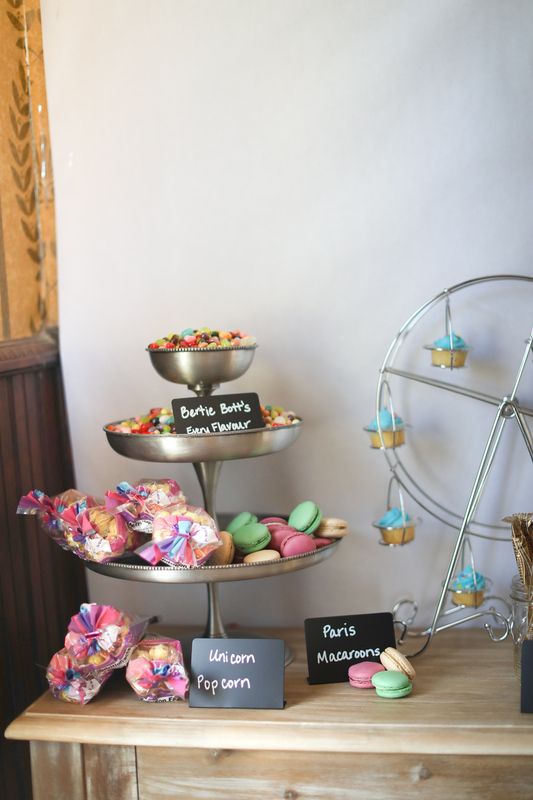 Key snacks included unicorn popcorn, Bertie Bott’s Every Flavour Beans, wands, and Paris macaroons— because the movie takes place in Paris primarily. The biggest hit, however, was our polyjuice potion and giggle water. 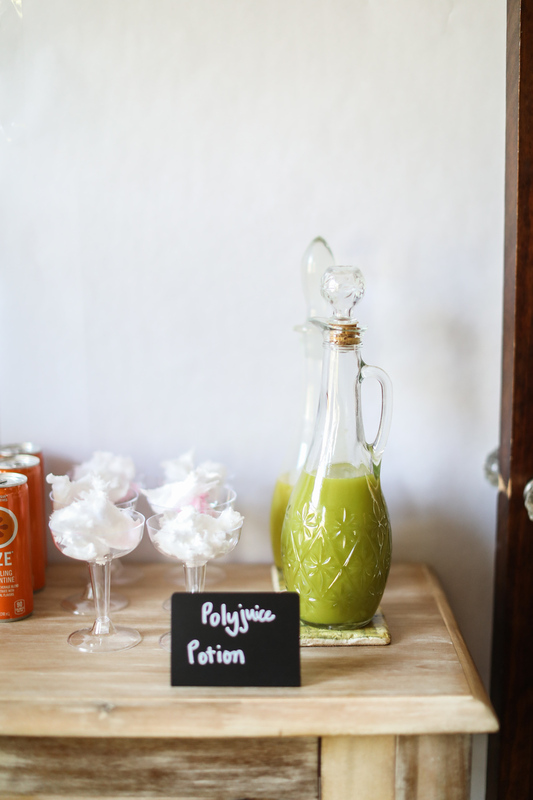 The polyjuice potion was mango nectar with a little blue food coloring– making for a gross-looking puce green concoction in a decanter bottle. We poured it over cotton candy, which magically melted before dazzled elementary eyes. 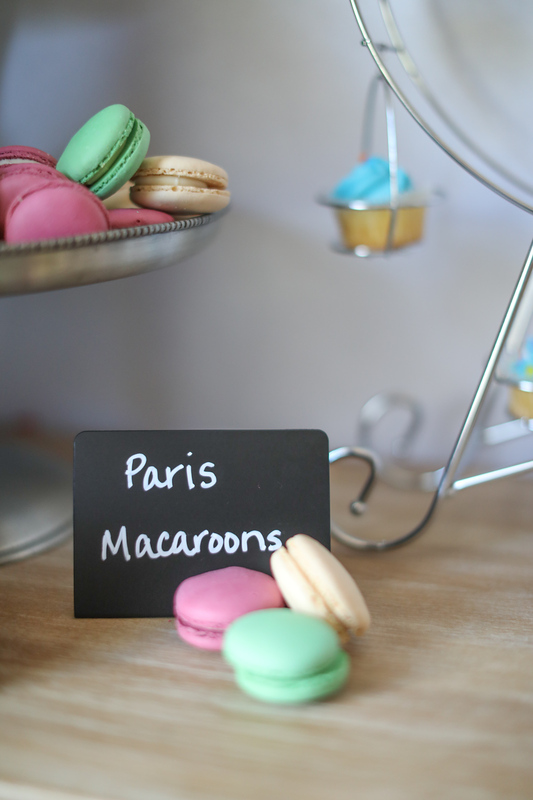 Delish and entertaining. The second was giggle water. 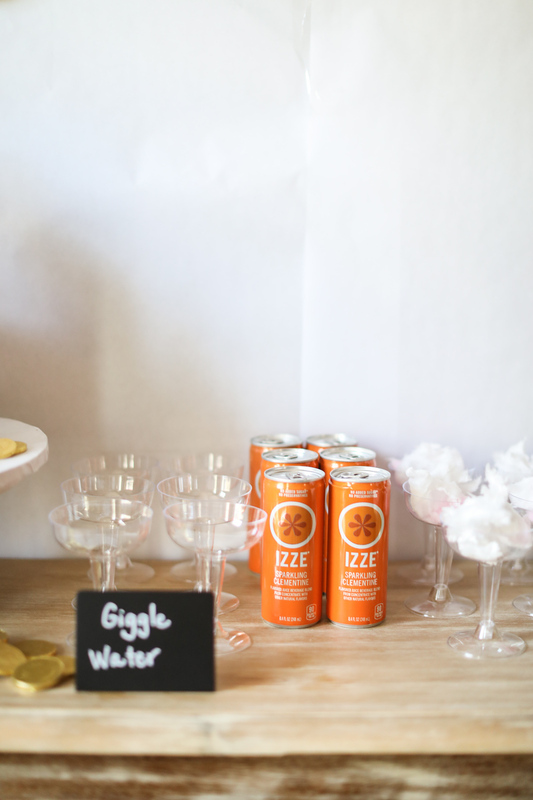 Giggle water was just Izze in sparkling clementine juice poured into a plastic champagne glass. I’ve come to know that if you pour anything into a champagne glass for a 9-year-old, it suddenly becomes irresistible. Needless to say, the 9-year-old girls LOADED up on sweets. Luckily, I had an intermission activity. If not, the girls might have sugar-jittered the house down. I’m not sharing pictures of these activities out of privacy. The girls made bowtruckles, which are magical-beanstalky creatures who can hide in your collar. The girls bent green pipe cleaners, rolled green play dough, floral taped spinach leaves, and pressed googly eyes into the dough until their bowtruckles took shape. Each proudly named and introduced their bowtruckles. The girls walked away with gift bags with dragon slime eggs. Did we make the slime…. oh, no! I’m really more of a Amazon Prime mom than a Pinterst mom. You can get the eggs here. Overall, so fun! 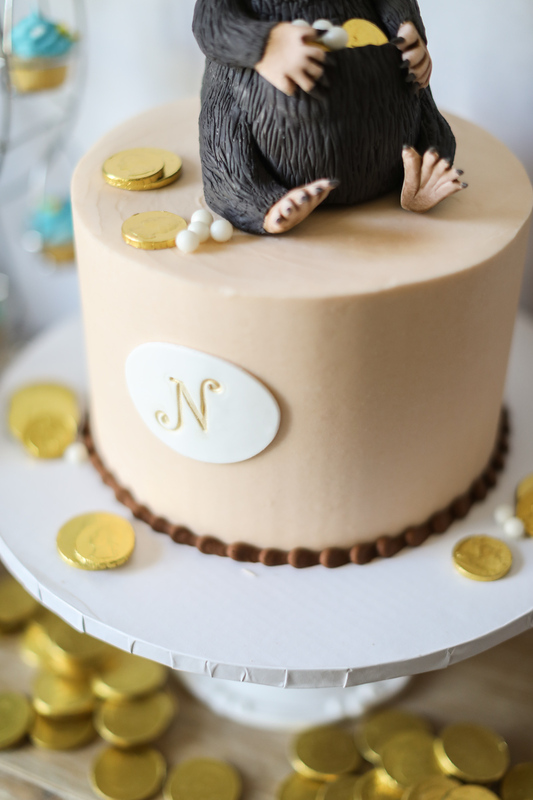 Are you planning a Fantastic Beasts birthday party? Let me know in the comments below! You can see more posts about parties, babies, and just general family here. I’d love to have you here for a bit longer.